Episode 10 is here! 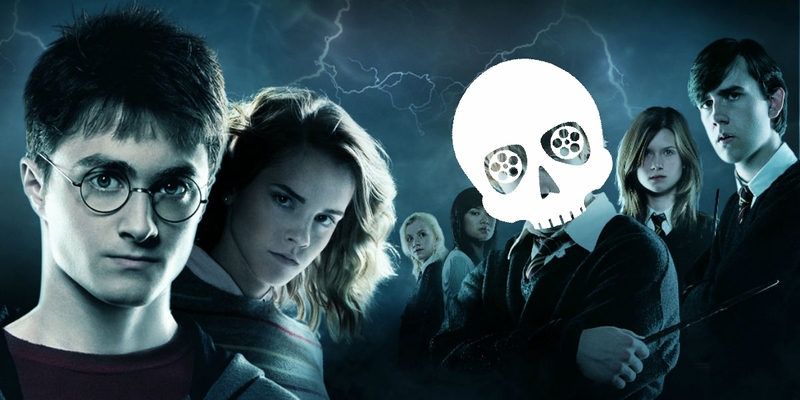 This week, we go in depth with all the Harry Potter films, which Holly loves way more than her skeptical contributors! Check it out on all your favorite apps below! As always, please SHARE, RATE, AND SUBSCRIBE!